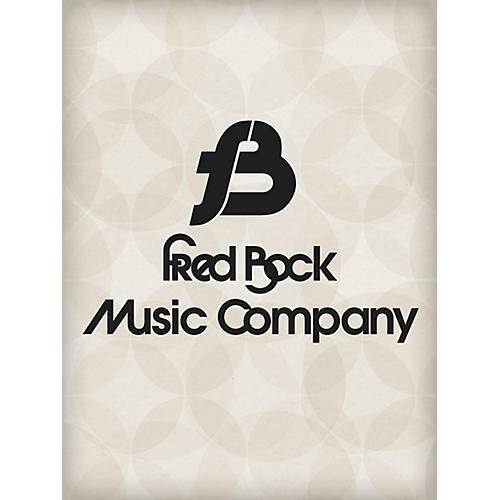 Fred Bock's piano arrangements are legendary. Patti Drennan has artfully used Fred's setting of this famous French Carol and adapted it for choir. The combination is a Christmas winner. It was selected for release in the Bock's Best series. Rehearsal CD and Rehearsal CD 10-Pak available.